Short InfoX- we use Google Daily too many times, and sometimes we use Google Maps also if we gone to any strange place. But, do you ever think that the street view of Google, How it works? I thinks Google has a dream that they have to store each and every information of this world. Let’s think what we call Map in 2001. The map for us is Atlas only and with that we can see only that where is river and where is which country. But that old map we can’t zoom more and see that is river or Faucet. But when Google focuses on Their Google Map. They use satellite before, with that you can do zoom in and can get any knowledge. 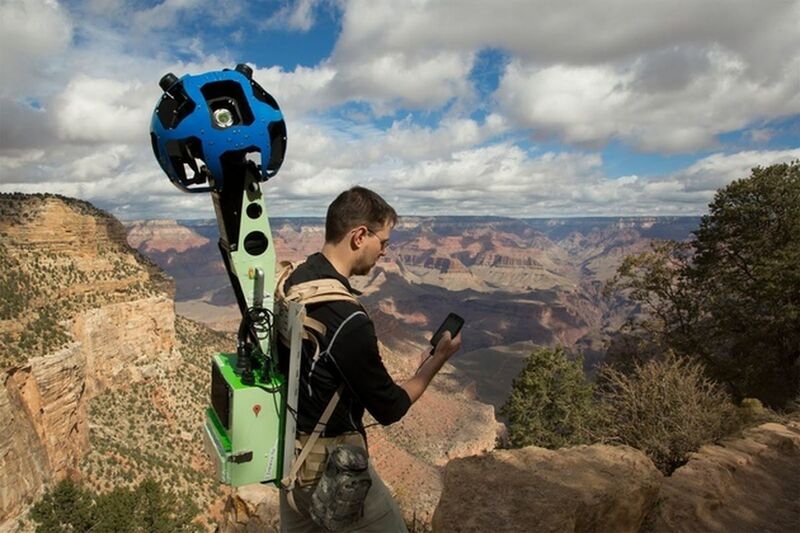 So, the next Step of Google is of Street View, with the help of this feature you can see the actual view of any place that you want. Like, how the place is that, how the shops looks, etc. This is the work of Google Street view. But, how this works? We want 360* Camera, But if we talk about good clarity so for that google used custom design system for this in which they use 12 different-different cameras on the cars, and the work of the car is that it moves every time in new-new places where ever it can go. Here not only one car, Google moves thousands of car in the world, and they go to new-new places and update their data by capturing pictures. But, can we take a car and move it anywhere for capturing photo? Obviously No. Because we can’t take car in thin street. For moving in such places Google hired some peoples who walk these places with Camera over their head, and capture pictures on places like Taj Mahal, so they hire some people who can move inside it. So they update their details. 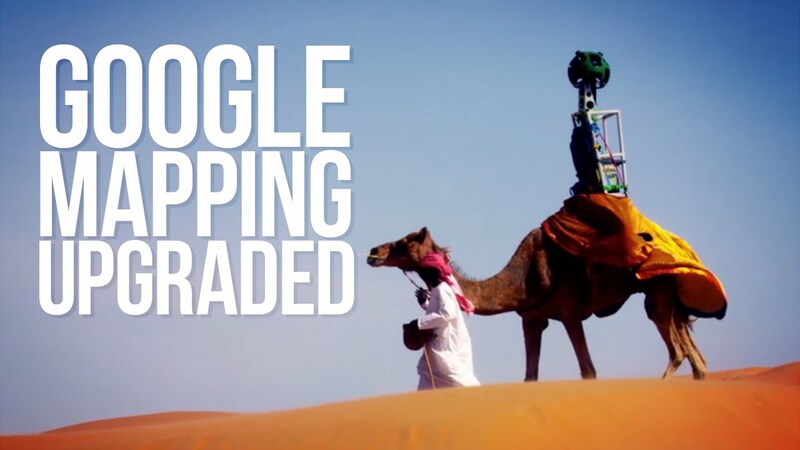 They use Camel for the street view of Desert. They fit the 360* Camera Over the Camel head and leave it with one person to handle that Camel. This Google Map Street feature is available in 80 countries. So that you can use this feature for navigation to see how the city looks? How that market looks?? etc. But here one issue comes that is privacy issue, because we don’t want that we come in camera and get captured in Google Map with anyone that we don’t want to show. So, for maintain privacy Google Blur the faces of peoples.They also blur the Vehicles Number plate and then they upload these pictures on their servers. After maintaining these privacy by Google, Some countries not allow Google for doing street views of each and every street. Like in India for doing this Indian Government is not giving permission to Google for doing this. For maintain privacy.